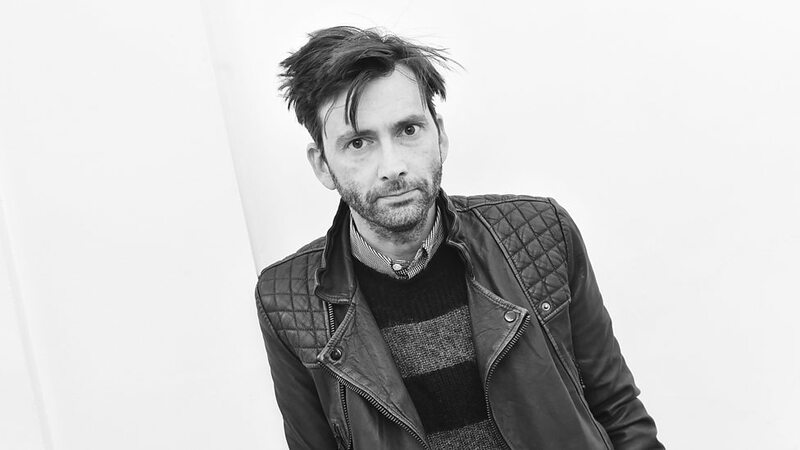 David Tennant is to attend another US fan convention. This time he's headed for Emerald City Comic Con in March. The event takes place March 1 - 4, 2018 at WA State Convention Center in Seattle, WA. David will be appearing on Thursday 1st March and Friday 2nd March only. He will be taking part in photo ops and signing autographs. Other guests include Star Wars' Brian Herring, Back To The Future's Christopher Lloyd and Supernatural's Felicia Day.